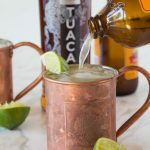 TUACA® Mule – A fun twist on the classic Moscow Mule! 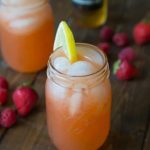 A citrusy vanilla liqueur adds tons of great flavor to a classic cocktail. This summer I spent a weekend in Denver with one of my girlfriends. We shopped, toured the city, went to a baseball game, ate way too much, and had a few drinks. My friend was pretty ashamed that I had never tried a Moscow Mule before. She made it her mission to change that over the weekend. And I must say, boy had I been missing out! 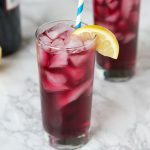 A super simple drink, but it is so good! 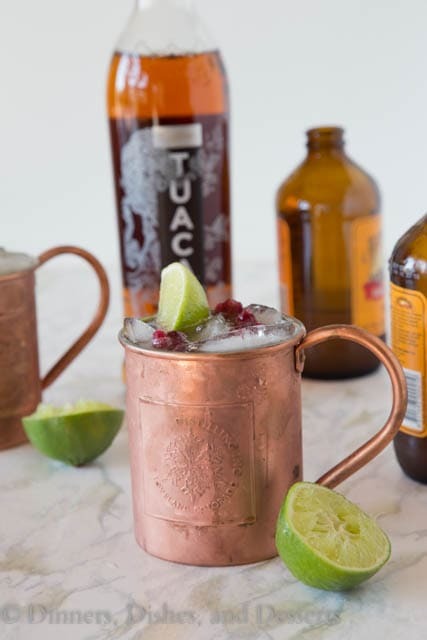 Today I am partnering with TUACA® to bring you not only one, but TWO versions of a Moscow Mule! TUACA® is a vanilla citrus liqueur that is made from Italian brandy. When you open the bottle and just smell it, you know you are in for a treat. You can smell the vanilla, the citrus and just get the warm and cozy feeling all over! 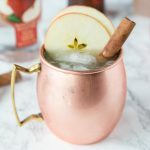 It takes the Moscow mule to a whole new level, you aren’t going to want to go back to the original ever again! 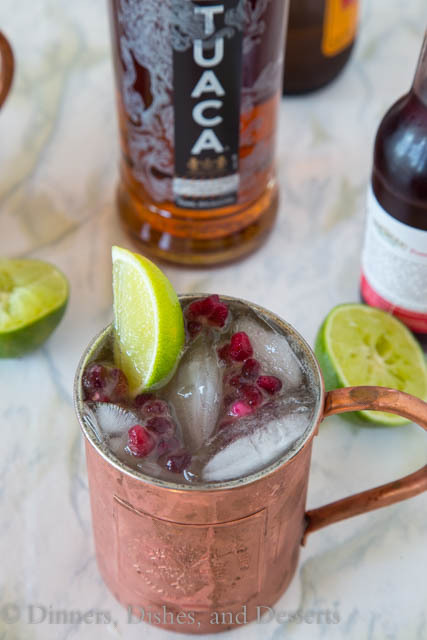 After I had my first TUACA® Mule, I wanted to add in some other flavors. My first thought was pomegranate. 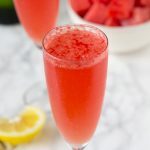 That is kind of my go to when it comes to drinks, but I thought it would work really well with the citrus here. And boy was I right! All I did was add 1 oz of pomegranate juice to the mix, and topped with some pomegranate seeds. 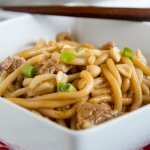 Looks all pretty and fancy, but so easy! 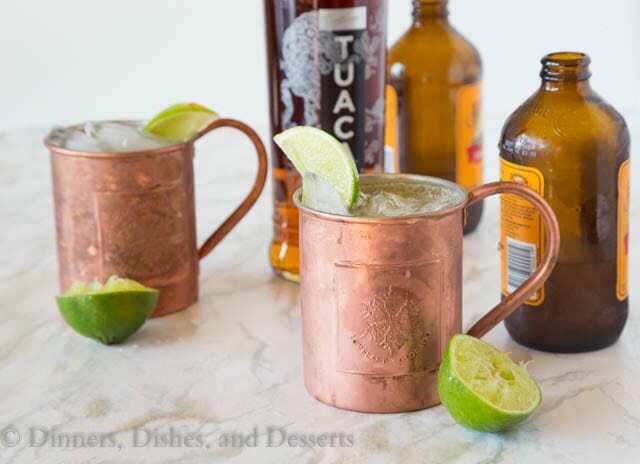 So dress up that normal Moscow mule with TUACA® and you will not be disappointed! 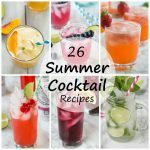 Looking for other cocktail ideas with Tuaca? Try this Tuaca y Pina or, Tuaca Hot Apple Pie both are perfect for fall! What other combinations can you come up with? A be sure to please drink responsibly. 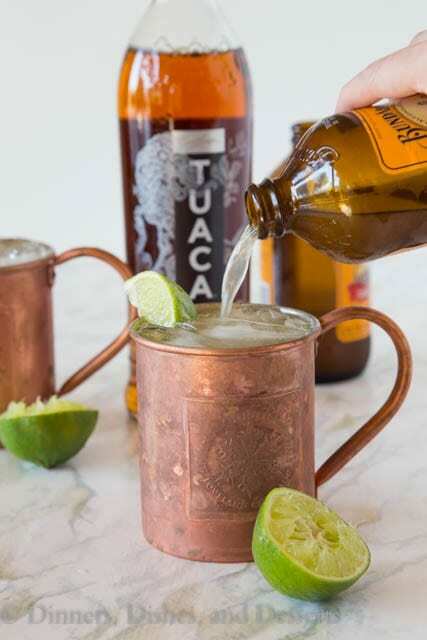 TUACA® Mule - A fun twist on the classic Moscow Mule! 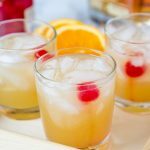 A citrusy vanilla liqueur adds tons of great flavor to a classic cocktail. Fill a glass with ice. Squeeze lime into the glass, drop lime in. Add Tuaca Liqueor. Mix together. Top with ginger beer to serve. Mix in 1 ounce Pomegranate juice with TUACA® Liqueur. 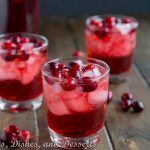 Garnish with pomegranate seeds to serve. I’m ashamed to say that I haven’t tried one either! Ha. 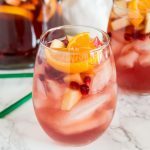 I’ve gotta give your pomegranate version a try! 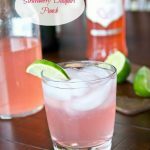 There’s nothing like a great Moscow Mule and I love the sound of your twist on the classic! 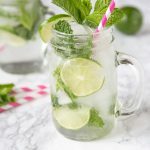 I love a classic Moscow mule! 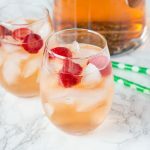 I love Moscow Mule and adding a fun twist to it sounds interesting! 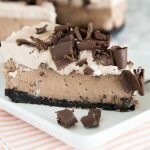 Gotta have to try this soon! 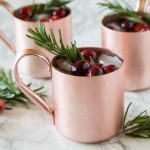 I’ve never had a Moscow Mule, sounds delish though! 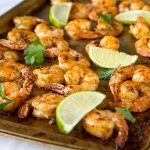 I LOVE mules and would love to try this version! Sounds delicious! We were first introduced to Tuaca through Bill’s uncle years ago with Hot Apple Pie. Yum! Will have to branch out a little now. I like sweet, so it was perfect for me!! But add more lime and test it out!